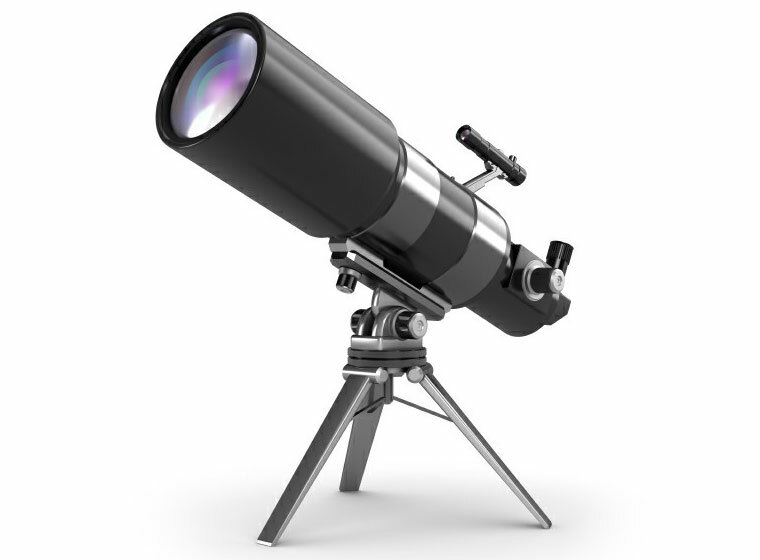 Many of the products needed to grind, lap and polish precision glass lens elements by amateur telescope makers can be found at Advanced Abrasives Corporation. We offer Gugolz lapping pitch, polishing pads and a wide variety of abrasives suitable for glass lens lapping and polishing. Click here for more information on our products for glass lens lapping / polishing.